30.9.2008: NEWS FROM MARS /PHOENIX: Snow falling on Mars! September 29, 2008 NASA's Phoenix Mars Lander has detected snow falling from Martian clouds. Spacecraft soil experiments also have provided evidence of past interaction between minerals and liquid water, processes that occur on Earth A laser instrument designed to gather knowledge of how the atmosphere and surface interact on Mars has detected snow from clouds about 4 kilometers (2.5 miles) above the spacecraft's landing site. Data show the snow vaporizing before reaching the ground. "Nothing like this view has ever been seen on Mars before." Phoenix experiments also yielded clues pointing to calcium carbonate, the main composition of chalk, and particles that could be clay. Most carbonates and clays on Earth form only in the presence of liquid water. The solar system research at FMI's Research Division ís strongly based on accurate observations performed by sophisticated instrumentation, and advanced modelling. We have adopted a strategy to cover the full chain of research starting from the instrument development and hardware building, through measurements and data analysis, to the scientific interpretation utilizing theoretical and numerical simulation methods. We spend approximately 8 man-years annually on pure technological design and manufacturing tasks, and use various Finnish industrial subcontractors at regular basis to complement the projects. Our main areas of expertise are sensor technology, particularly athmospheric sensors, and microprosessors with associated flight software which are routinely used in space and ground-based instrumentation projects. Our expertise in space instruments dates back to year 1986 and to our first planetary project, Phobos, which was a co-operative mission to Mars with the former Soviet Union. From the past, other projects like PPI/HASI/HUYGENS, MVACS/Mars Surveyor 1998, and the late Mars-96 provide a good view of FMI's sensor activities. 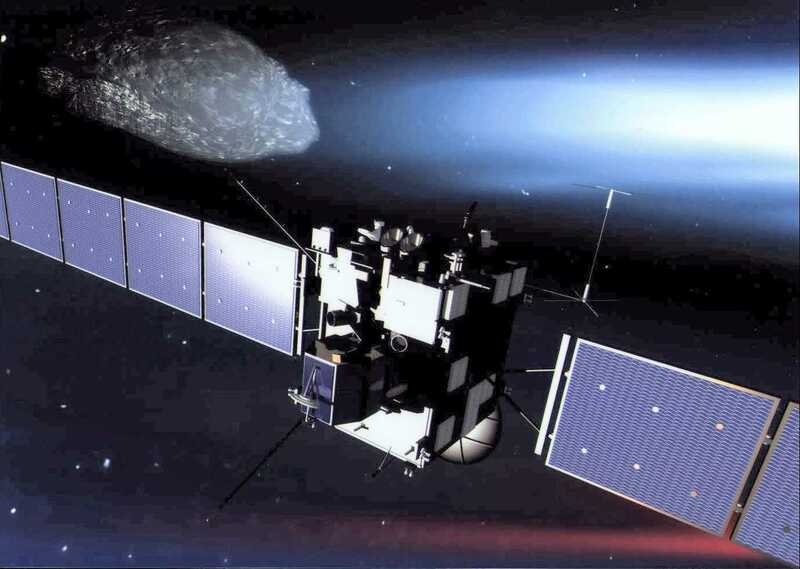 Currently the FMI's space research program is heavily involved in ESA's Cometary mission, Rosetta, which is the institute's biggest space project up to now. Our involvement consists of 2 lander subprojects: CDMS (Mass Memory of the Lander's Command and Data Management System) and the PI-instrument PP (Permittivity Probe), and 4 orbiter projects: Dust analyzer COSIMA, and the plasma instruments ICA, LAP and MIP. All of these projects cover a wide range of application areas; from instrument manufacturing, and software development to quality assurance tasks. The modelling and simulation activities concentrate on planetary plasma in the vicinity of solar system bodies, ranging from Earth and the Moon via Mars, Venus and Saturn's moon Titan to exoplanets. Another modelling project in cooperation with the University of Helsinki concentrates on mesoscale aspects of the Martian atmosphere (MLAM).